Why not take a trip to the east coast of Sweden this autumn? Attractions include ghost tours at Kalmar Castle, a critically-acclaimed Michael Jackson show and a great meat restaurant. October is finally here, when autumn is at its most varied. Red and yellow leaves adorn the trees, wild ocean storms are gathering and it's the perfect time for relaxed Sunday café outings. October is also the time to enjoy that extra touch of cosy autumnal relaxation offered by our hotels along the east coast, from Oskarshamn to Kristianstad. The counties of Kalmar, Blekinge and Skåne have plenty to offer in autumn. Variety is the order of the day in Oskarshamn. For example, there are Allsvensk league ice hockey matches (see list of fixtures here) and opportunities for dancing to Sweden's most popular dance band at Folkets Park, not forgetting the Kristdala Autumn Market, which takes place on 28 October. If hunting ghosts is not your thing, there is plenty more to do at the castle; for example, come and hear antiques expert Knut Knutson talk about his life on 24 October. You could bring along an antique from your cupboards, and you may be one of the lucky ones to get it valued. If you would rather find out how to create a harmonious home, our talk by winner of the 2017 best interior design blog award and Feng Shui consultant Jannice Wistrand should provide some useful tips. View information about Kalmar Castle here. First Hotel Witt is within walking distance of the castle and its staff will take good care of you while you are in town. From here, Kalmar Cathedral, the Gustav Vasa stone or any number of the city's other sights are within easy reach. Acclaimed by critics and the public alike, the show Thriller Night – The King of Pop will be raising the roof in Karlskrona on 21 October with its tribute to pop legend Michael Jackson. Fan or not, a fantastic and unforgettable evening awaits. If you prefer natural fishing experiences when in Karlskrona, the Blekinge Gäddfestival (Blekinge Pike Festival) takes place from 30 September to 1 October. The event will be celebrating its 20th anniversary and attracts visitors from all across Sweden and the rest of Europe. So bring along your best rod and join the other fishing enthusiasts here to try their luck. When in Karlskrona you should take a look at some of the interesting exhibitions at Blekinge Museum or the popular Naval Museum, which is actually home to a genuine submarine from the Cold War era. Foodies will find numerous excellent farm shops, producing their own honey, herbs and other tasty treats, to visit in Karlskrona and the surrounding area. Staying at First Hotel Statt or First Hotel JA in central Karlskrona puts you close to most things. If visiting Karlshamn with children, both Kreativum and Blekinge Exotic World are perfect for a full-day excursion. 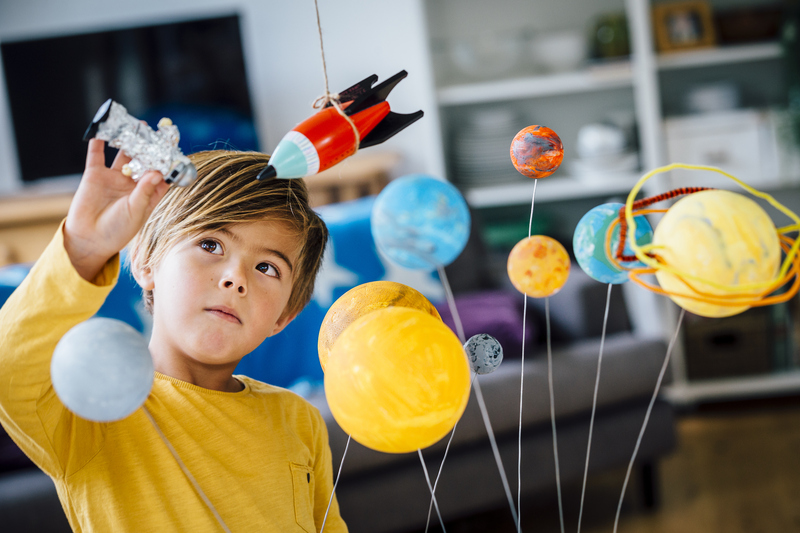 Kreativum is a science centre for the inquisitive, with over 150 discovery stations. Blekinge Exotic World has small cute monkeys, bird spiders, king cobras, Egyptian tortoises and many more creatures to view and admire. Both Kreativum and Blekinge Exotic World are just a few minutes away by car from First Hotel Carlshamn. Not far from Karlshamn is Olofström and the restaurant The Steakhouse that opens in October at First Hotel Olofström. The Steakhouse is a restaurant for meat-lovers, serving an American-inspired menu with everything from New Strip Steaks to classic fillets of beef and juicy hamburgers. If you decide to stay overnight at the hotel after visiting the restaurant, you may be lucky enough to have a room with views over beautiful Aniaraparken. 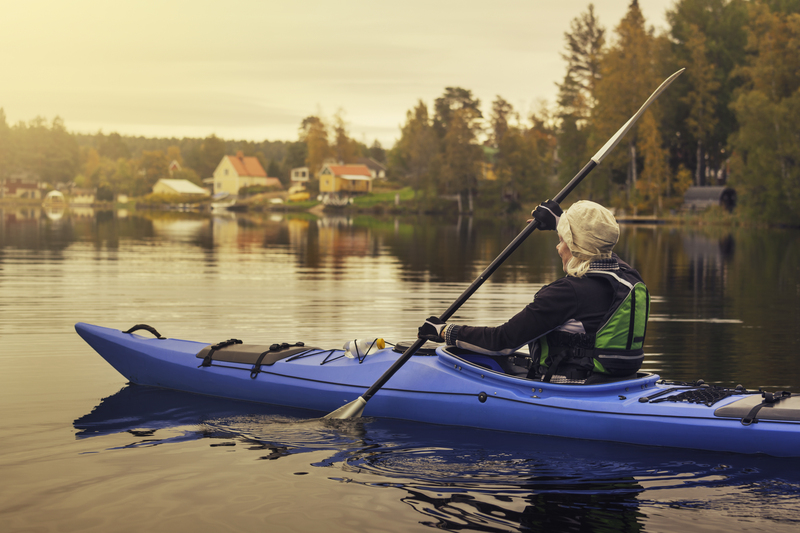 Olofström is also a perfect departure point for wonderful nature experiences, by canoe on one of the 100 or so lakes or on foot along one of the many local hiking trails. Find out more about experiences in Olofström here. Kristianstad has been called the most Danish city in Sweden. The city, which started out as a fortress constructed by Danish king Christian IV in 1614, features quaint narrow streets with excellent shopping, but also has much more of interest to discover. One recommendation is the Kristianstad Vattenrike biosphere reserve with Naturum Vattenriket visitor centre, which offers guided tours and a café serving locally-produced and organic food. Naturum is just five minutes from First Hotel Christian IV and the train station, and is a natural departure point for other excursions into the reserve. Another tip is to visit underground attraction Tyskarpsgrottan, half an hour by car from Kristianstad. Limestone was mined here from 1750 until the latter part of the 19th century, creating a cave system of intriguing passageways and magical pillared halls 12 metres below ground that are just waiting to be explored. The mysterious allure of the cave has also attracted film-makers, and it has served as a setting for both Ronia the Robber's Daughter and the TV series Snapphanarna. 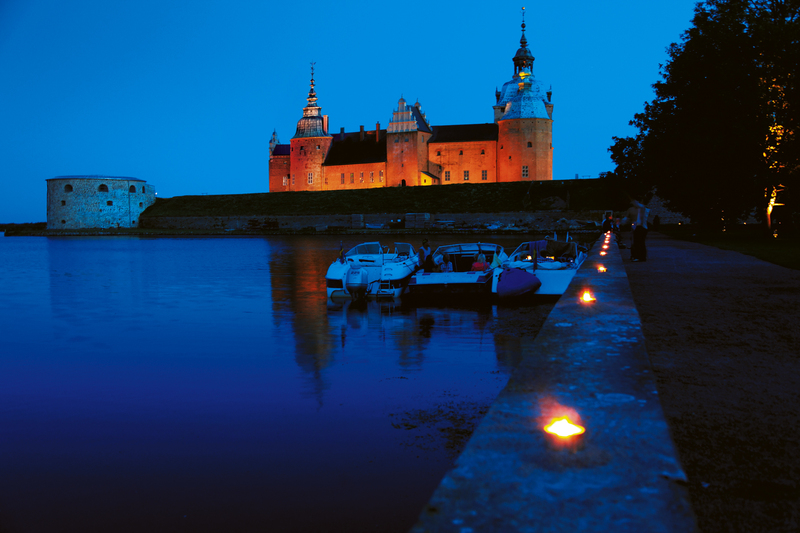 We look forward to welcoming you to our hotels along the east coast of Sweden this autumn. Breakfast and free wifi are always included when you stay with us. And autumn or not, our aim is to ensure you have an enjoyable stay whatever time of year you choose to visit.